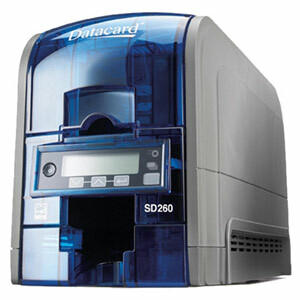 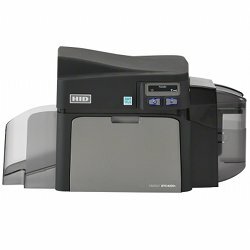 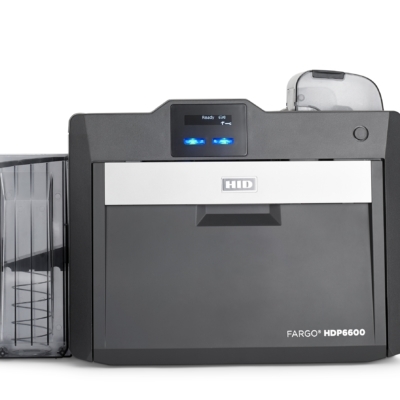 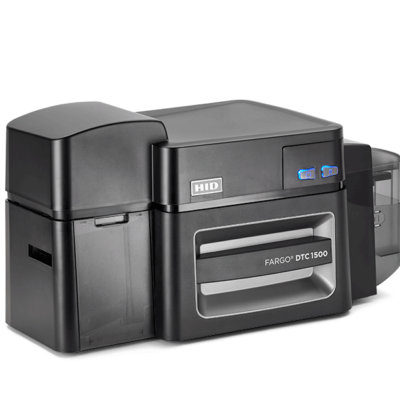 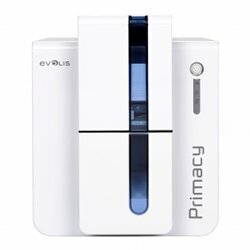 We offer incredible prices, service and selection on our single sided ID card printers from HID Global Fargo, Evolis, Datacard, Magicard, Zebra and more. 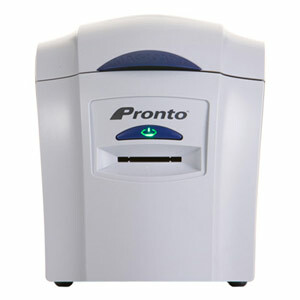 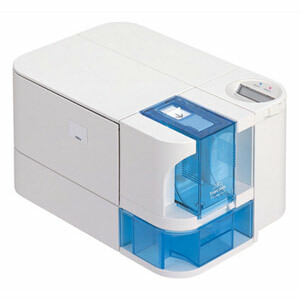 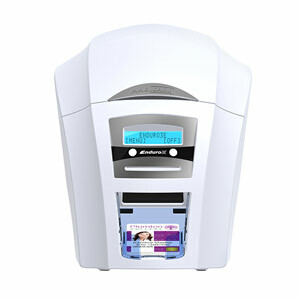 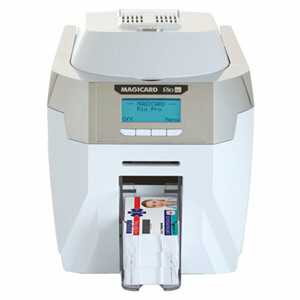 Our most popular single sided ID card printers have been packaged into turnkey single sided ID card systems guaranteed to save you money compared to any other provider. 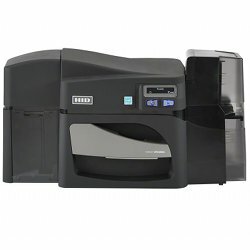 For a limited time, all ID Card Printers purchased online include Free ID Software, in addition to Free Shipping and Free Tech Support for life!